The constable, who has nine years with the RCMP, has been suspended with pay. 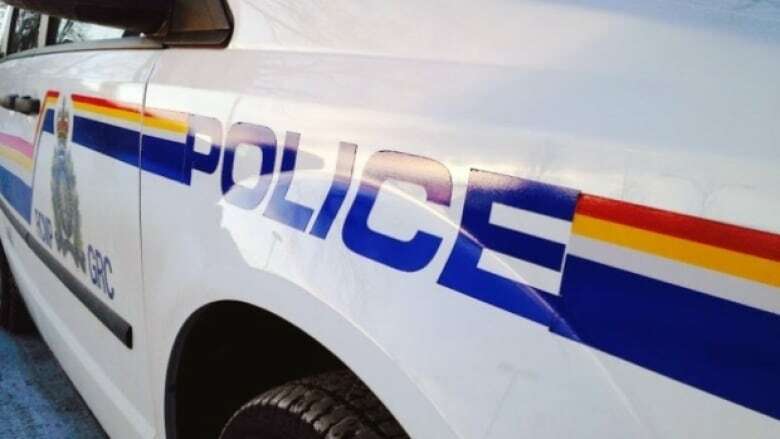 A constable with the Dillon RCMP has been charged with breach of trust after he allegedly copied and printed a still image from a "sensitive, private" surveillance video of a woman in a cell at the Buffalo Narrows detachment. According to a news release, two other RCMP members found out that the constable had accessed the footage and made images from it. They reportedly told their supervisor immediately. The accused constable has been with the RCMP nine years. He has been suspended with pay. An RCMP code of conduct investigation has also been ordered. The female who was the subject of the video has been notified.